দেবদূত and Devils. Notice that Kaoru's an অ্যাঞ্জেল and Hikarus a devil proving they are different!^w^. 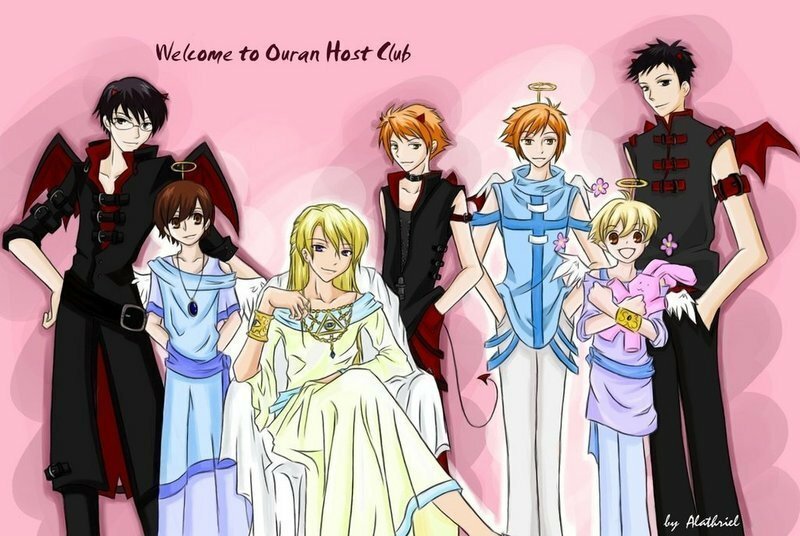 HD Wallpaper and background images in the ঔরান হাইস্কুল হোস্ট ক্লাব club tagged: ouran high school host club tamaki twins haruhi kyoya mori honey.